Wash kheema well and set it aside in a dry place. 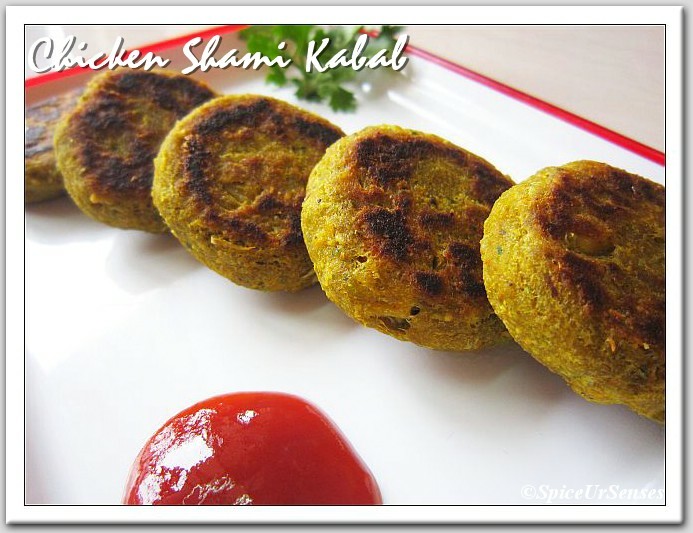 Grind all the above ingredients in to a smooth paste, then add it to the kheema with salt. Shape the dough into small round balls. Heat oil and deep fry kota till golden brown. Serve hot with sauce or chutney. 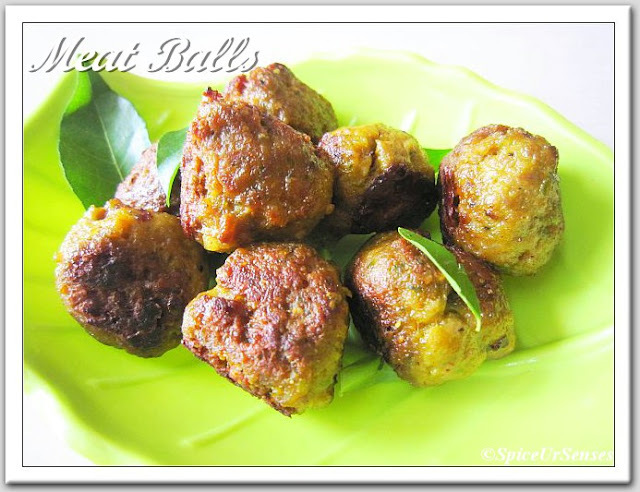 Mouthwatering Mutton balls. Lovely preparation. 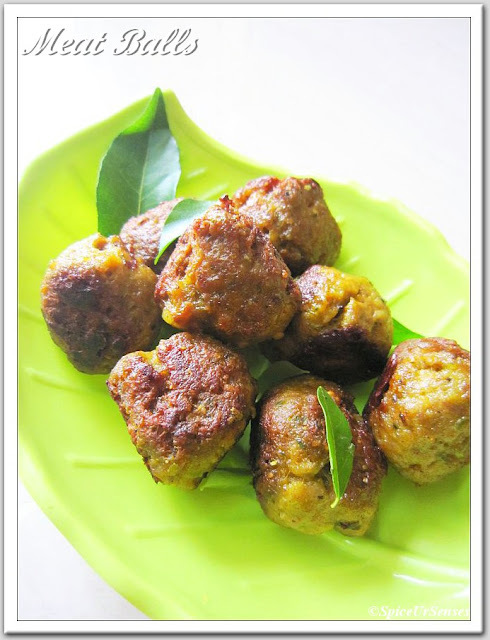 Soo tempting mutton koftas,feel like grabbing some..
mmmmmm.... this looks amazingly delicious. 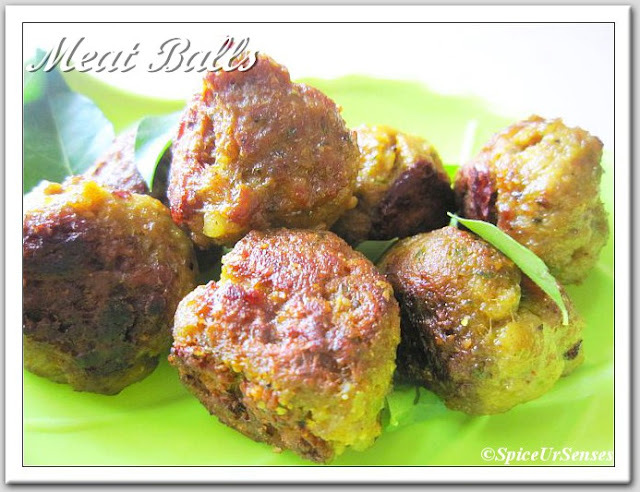 Never used mutton in a meat ball recipe. Thus I need to try.